On behalf of Admin of JML Law, A Professional Law Corporation posted in Discrimination on Tuesday, Oct 02 2018. During his last days in office, California Governor Jerry Brown signed several bills into law that are said to could have a large impact on how employees in the state bring discrimination and harassment claims and how these claims are settled. In particular, the laws affect how employers in Los Angeles and all across California resolve discrimination and harassment claims filed by their employees. 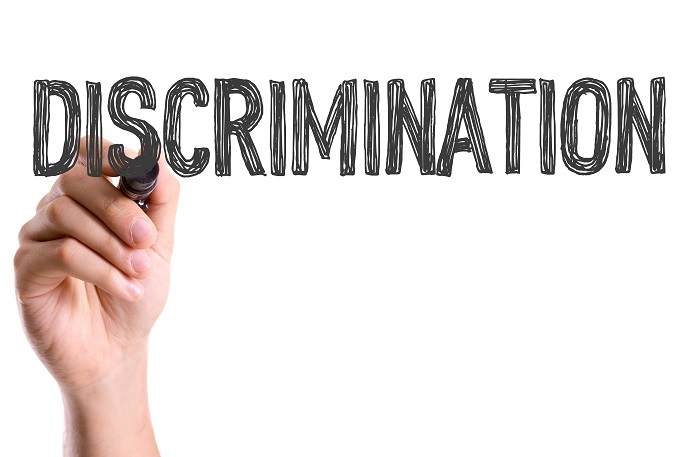 “Regardless of how an employee wants to settle such a claim – either by a law of settlement or by motion for summary judgment – the new law is about to turn everything upside down,” warns our Los Angeles discrimination attorney at JML Law. What will the new law change? The legislation in question is called Senate Bill No. 820. Under the current law, which will remain in effect until December 31, 2018, employers have a right to enter into settlement agreements containing nondisclosure provisions that prevent the claimant and other parties from discussing not only the settlement amount but also the basis of the claim. In the past 12 months, these nondisclosure provisions have come under fire dozens of times in the sexual harassment cases of Harvey Weinstein, Bill, O’Reilly and a number of other powerful men. These men were to known to have settled sexual harassment claims in the past, and their victims were not able to go public with the accusations due to the contents of the nondisclosure agreement signed in exchange for their compensation. “The new law did not eliminate the provision that parties can enter into settlement agreements preventing the disclosure of claimants’ identities and amounts paid in the settlement,” says our experienced discrimination attorney in Los Angeles. The goal of the new law is crystal clear: to make it impossible for serial harassers and those who discriminate against others to continue their unlawful behavior unpunished. But the collateral effect of the law is that the new provisions could make it more difficult for employers to resolve claims filed by their employees. In fact, employers may have trouble resolving baseless or weak harassment and discrimination claims, as claimants may choose to be not cooperative in settlements and there will be no way to identify the claimants. Critics say that the new law can do more damage than good, while others praise California lawmakers for the new legislation. If your employer offers you a settlement that prohibits disclosure of information regarding the claim after January 1, 2019, it is recommended to speak to a Los Angeles discrimination attorney. Find out whether your employer’s actions are unlawful or not. Contact JML Law by calling at 818-610-8800 to get a free consultation.